We found 59 holiday homes matching your search criteria. 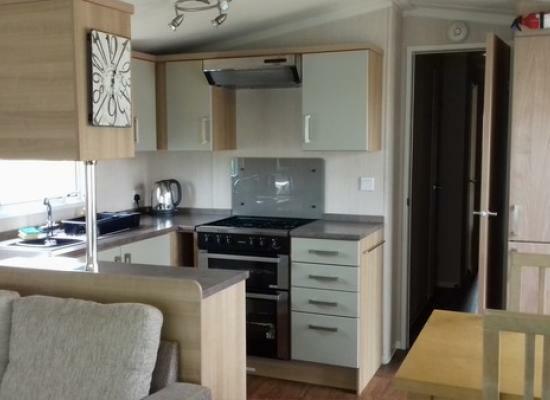 Set in a good location on Weymouth Bay Holiday Park our 2017 Abi Horizon Deluxe it has 3 bedrooms sleeps max of 6 people within walking distance to the beach. Parking next to caravan has own patio area the site has lots of facilities. 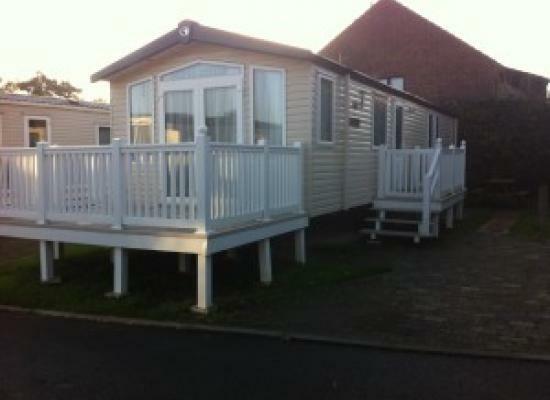 Prestige, modern 3 bedroom static caravan on the scenic Hill view area of Weymouth Bay Holiday Park. Sleeps 6. Front decking. Close to the beach and all amenities. Equipped with all you need for your holiday. WiFi. DG and full central heating. 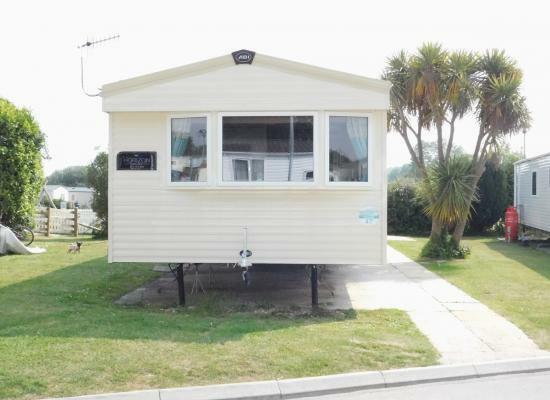 Privately owned 3 bedroom Deluxe rated Holiday Home situated within the Weymouth Bay Haven Park. Great facilities with Swimming Pool, Lazy River, Clubhouse and Weymouth Beach just a short walk away. The Owner and Haven site will permit one pet. 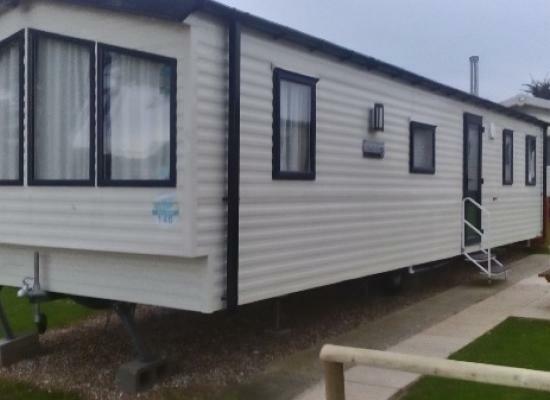 Welcome to our lovely home from home , Swift Serenity 3 bedroom 2 bathroom caravan situated on Havens 5 star holiday park at Weymouth Bay. 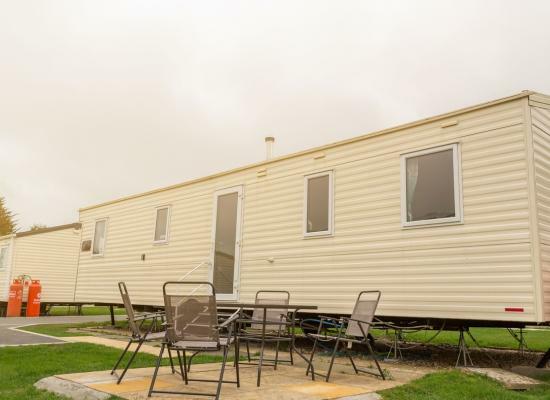 Join us for a break in our Prestige rated 2012 caravan set on the beautiful scenic Jurassic coastline, whether you want a relaxing or jammed packed holiday Weymouth Bay has all you need for the perfect holiday. 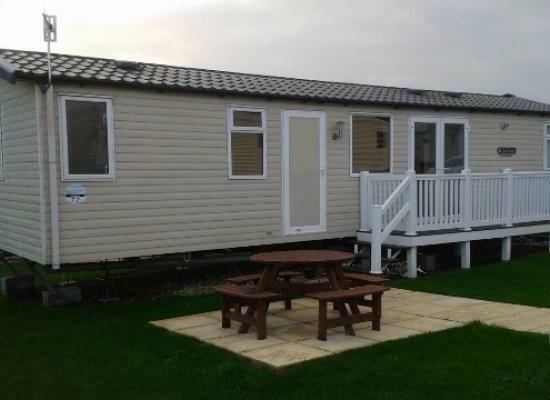 The van is a 2015 Willerby Salsa 3 bedroom very big inside, duvets & pillows are provided. 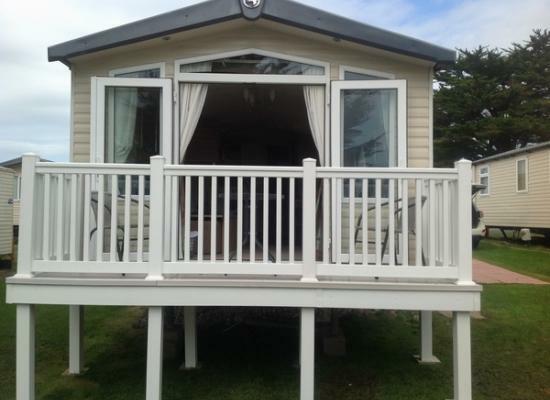 Perfect Family Friendly Caravan Perfectly set up for a relaxing break for you! 2017 Model, Perfectly Pitched close to the beach walk, away from any passing traffic, 2-3min walk to the entertainment! 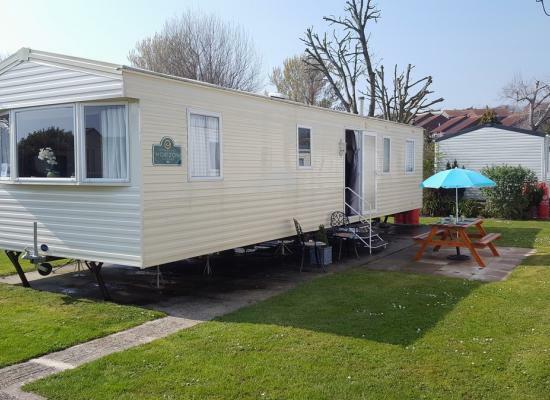 Clean, Modern, Spacious 3 bedroom (8 berth) Prestige Swift Bordeaux caravan available for hire. Situated on a premium pitch in Windsor area, private parking and 3 minutes walk to the main complex at Weymouth Bay. Weymouth Bay is a superb holiday Park on the South Coast, with a wide range of facilities, picturesque surroundings and stunning views. For a livelier day, the town of Weymouth, with a wide range of shops, bars and restaurants is nearby. 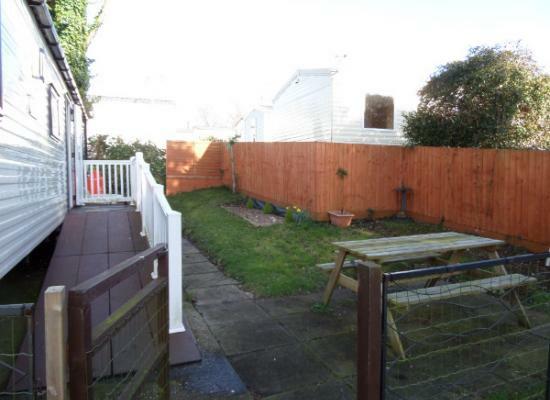 Situated close to the superb sandy beaches of Weymouth Bay. 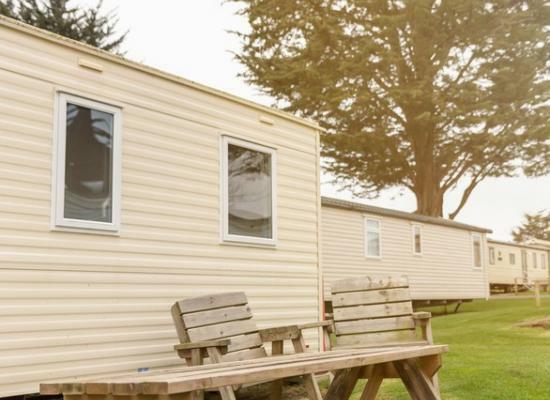 The gorgeous sandy beach is temptingly close, but Weymouth Bay Holiday Park has so much fun and entertainment right here on the caravan park that you might find it hard to tear yourself away. Take a leisurely dip in the heated indoor pool or relax on the sun-trapped patio. Go wild with our fantastic programme of SportsZone and SplashZone activities. Weymouth Bay Holiday Park offer plenty for children of all ages. The soft play area, fabulous Kids' Clubs, adventure playground and fun activities in the SportsZone are just the tip of the iceberg. For grown-ups, Weymouth Bay has plenty of buzzing night life, combining the beauty of the Dorset coast with all the holiday fun you expect from Haven. The beach is only a 10 minute walk from park site on Dorset's Jurassic coast. A local bus service runs outside of park into Weymouth Town centre which is approx 1 mile. Only 8 miles from the historic county town of Dorchester, the birth place of Thomas Hardye.